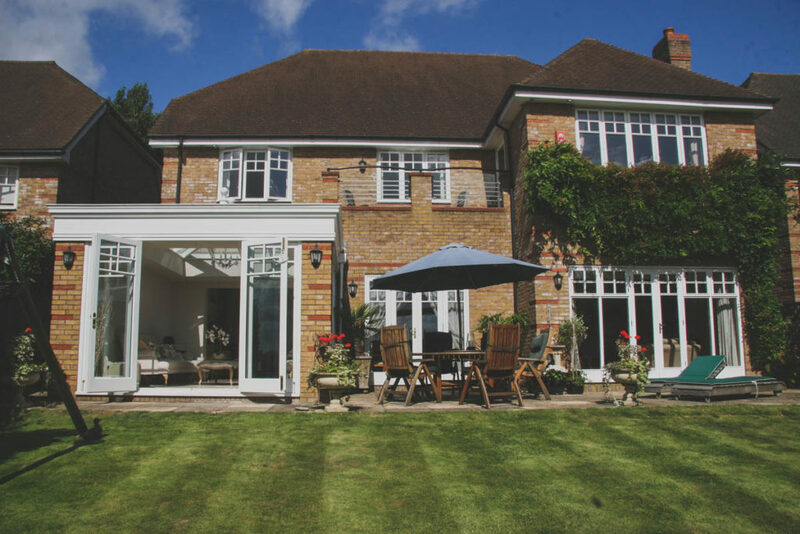 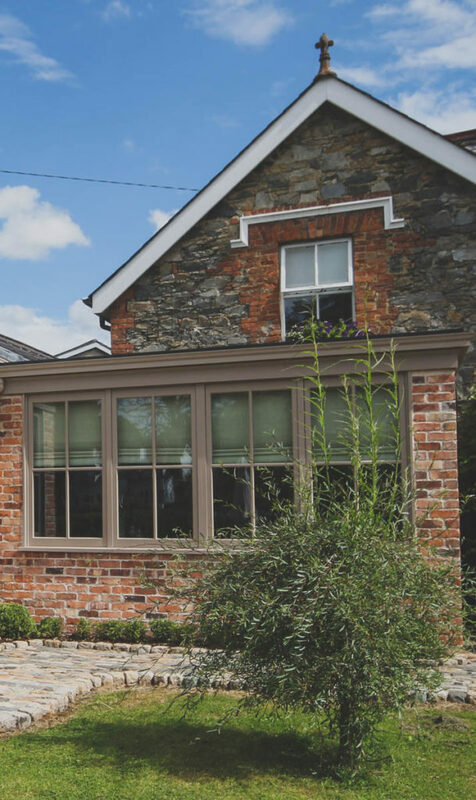 The casement windows here at Hampton’s are created and crafted with care, available for supply only distribution and are manufactured in a way that makes them easy to install. In the United Kingdom, casement windows were common before the sash window was introduced. Luckily for you Hampton offers you both options. 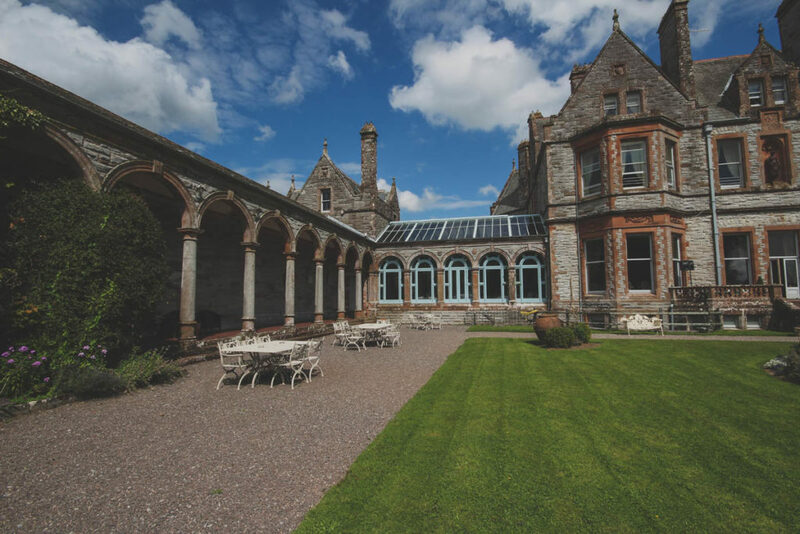 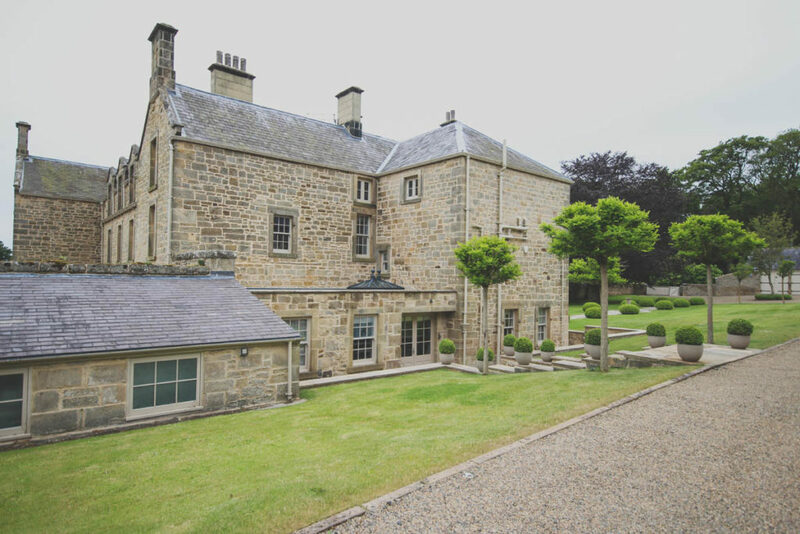 When it comes to modifying or improving your home, things can become a lot more complex if you live in one of the UK’s beautiful listed buildings. 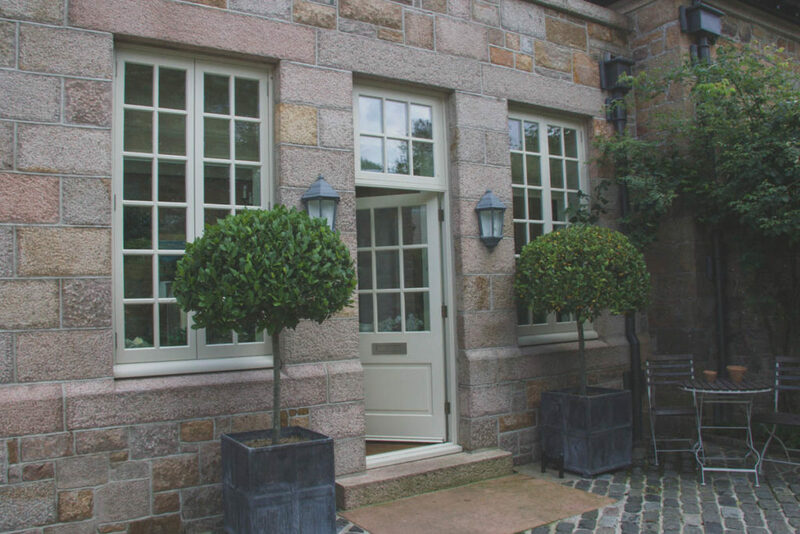 Hampton’s range of luxury timber conservation casement windows are specifically designed for these sort of heritage projects, that help overcome the numerous rules and conditions that must be met in order to have the changes approved by a conservation officer. 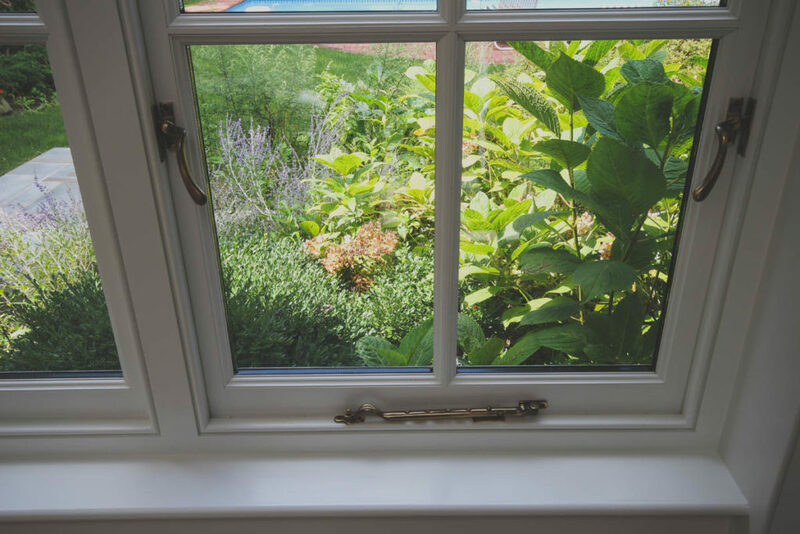 A traditional hardwood casement window is designed to replicate the authentic design features of original wooden casement windows. Keeping the traditional look and feel to your home can not only enhance the look of the property but it can even increase the value of your house. 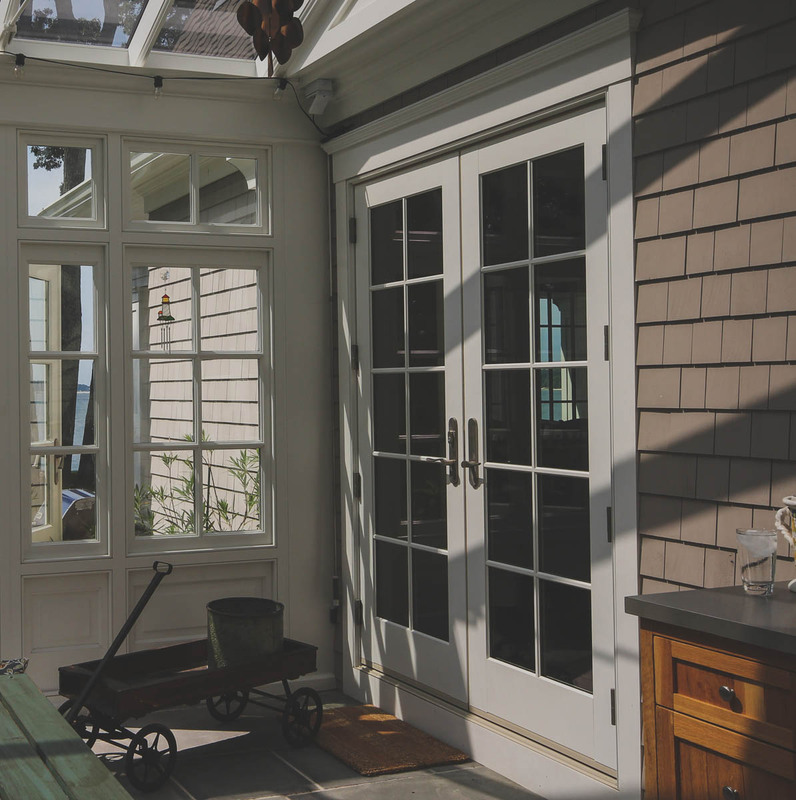 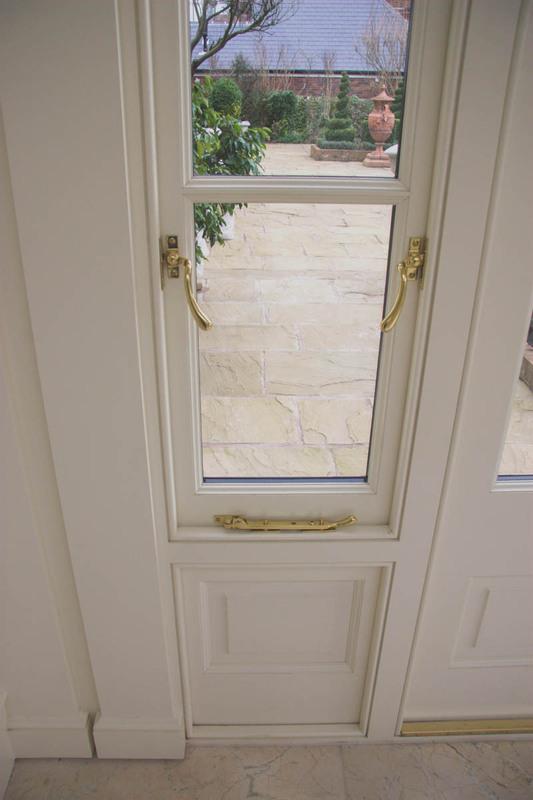 Traditional wooden casement windows are arguably the most popular method of doing this. 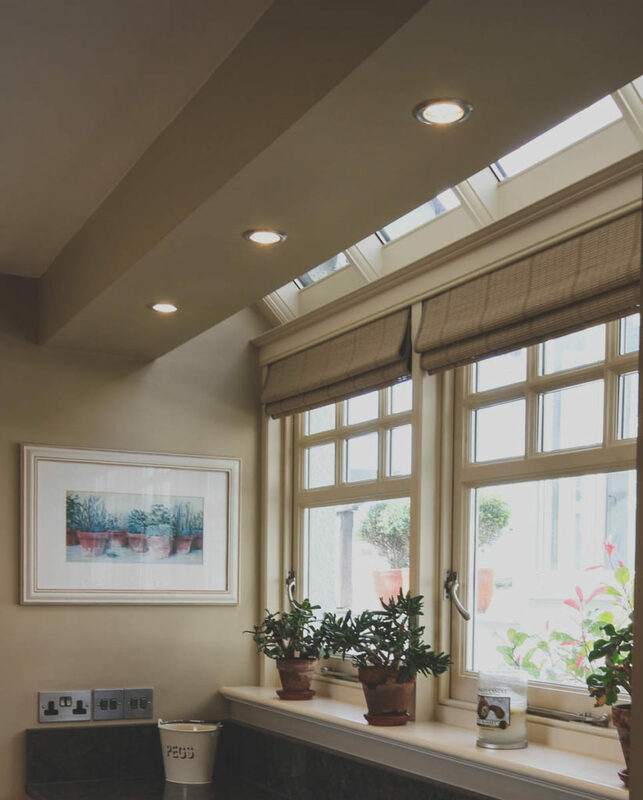 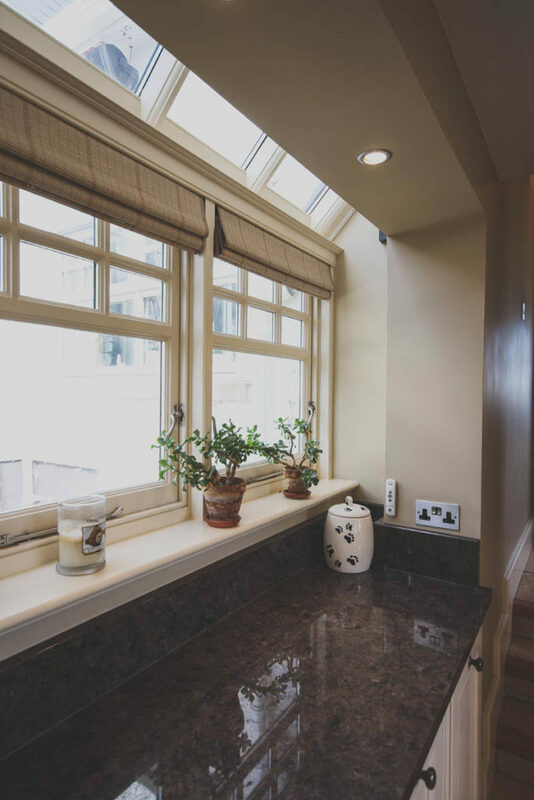 One of the main requirements most people will look for when they are looking to have new hardwood casement windows supplied is the energy efficiency rating. 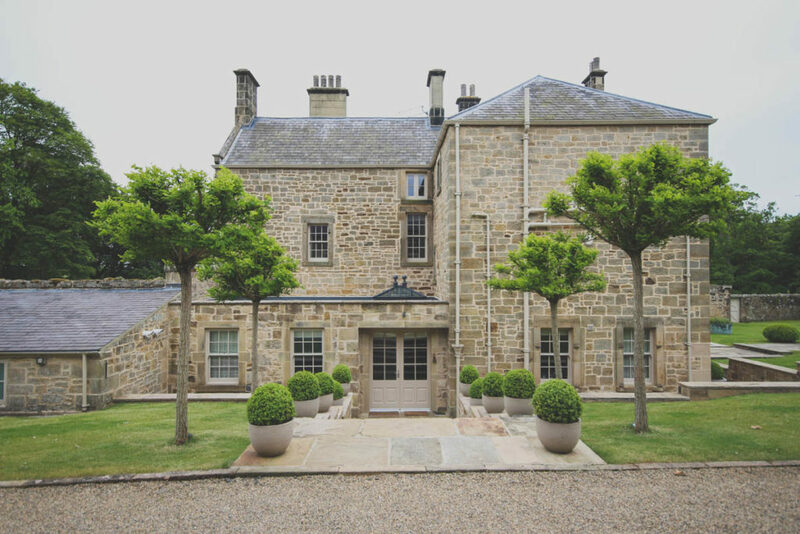 In recent years the demand for higher levels of home security and private protection have dramatically increased, especially in high end private homes and heritage properties. 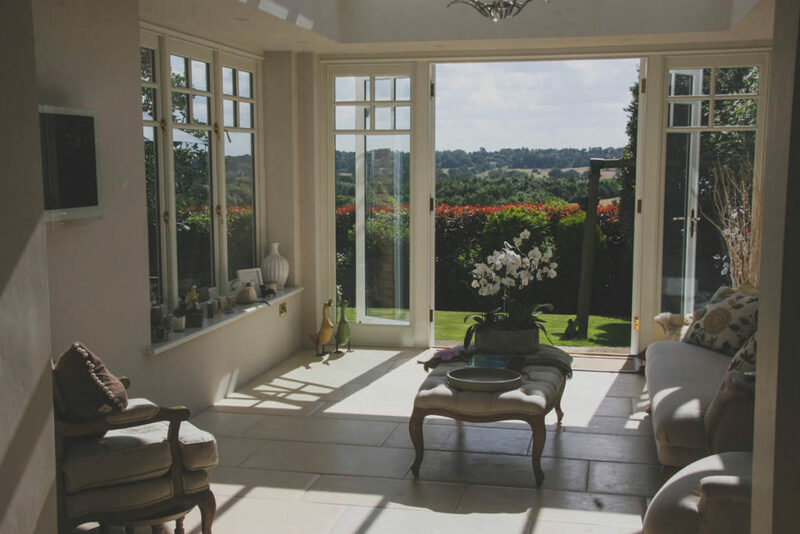 A property is only as secure as its most vulnerable points and burglars and those wishing to cause harm generally choose windows and doors as their entry points. 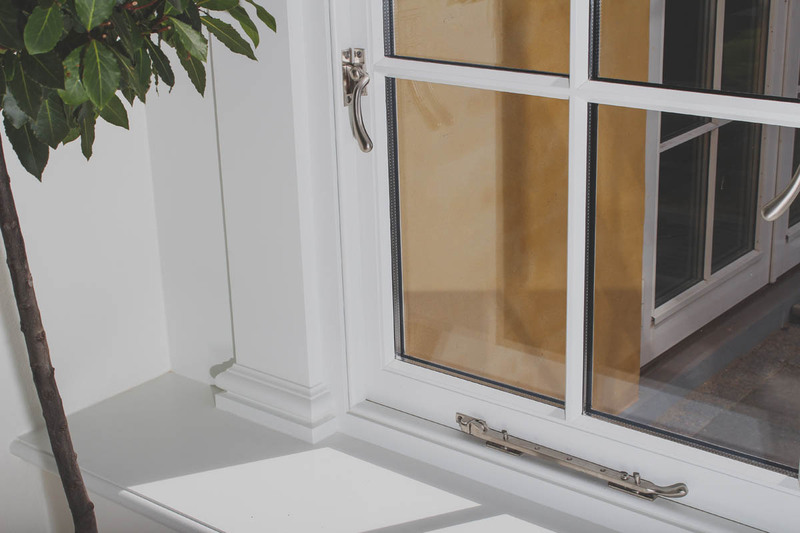 To give homeowners reassurance that they and their families are safe in their homes Hampton’s have designed a range of high security timber casement windows.